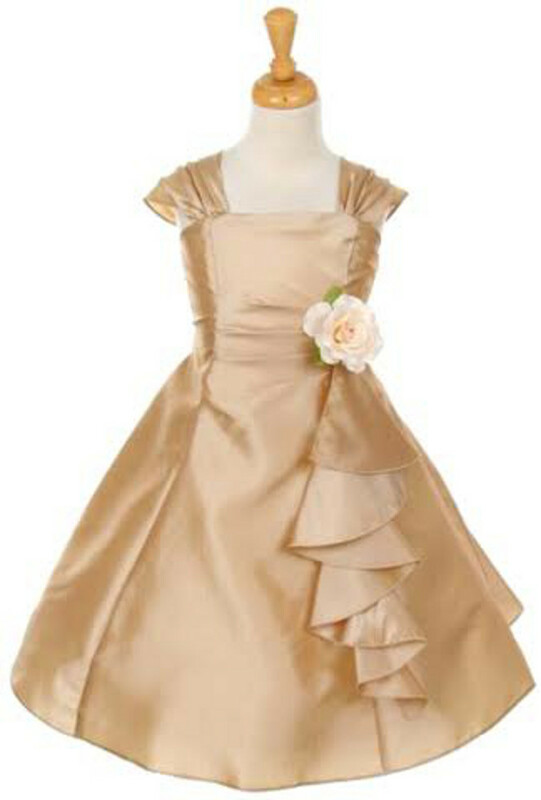 Perfect for Flower Girl Dress, Party Dress, Easter or other special occasions. Fully lined. Below Knee Length.